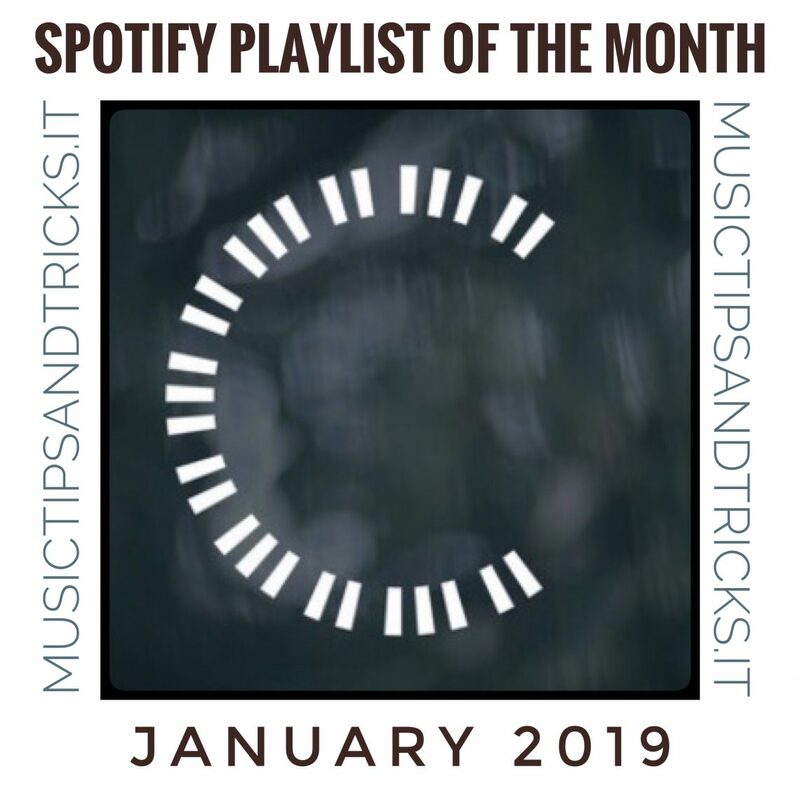 Professional Musicians at Spotify. Leaders of Less Records (International Collaborative Music Platform). The necessary support for independent artist. 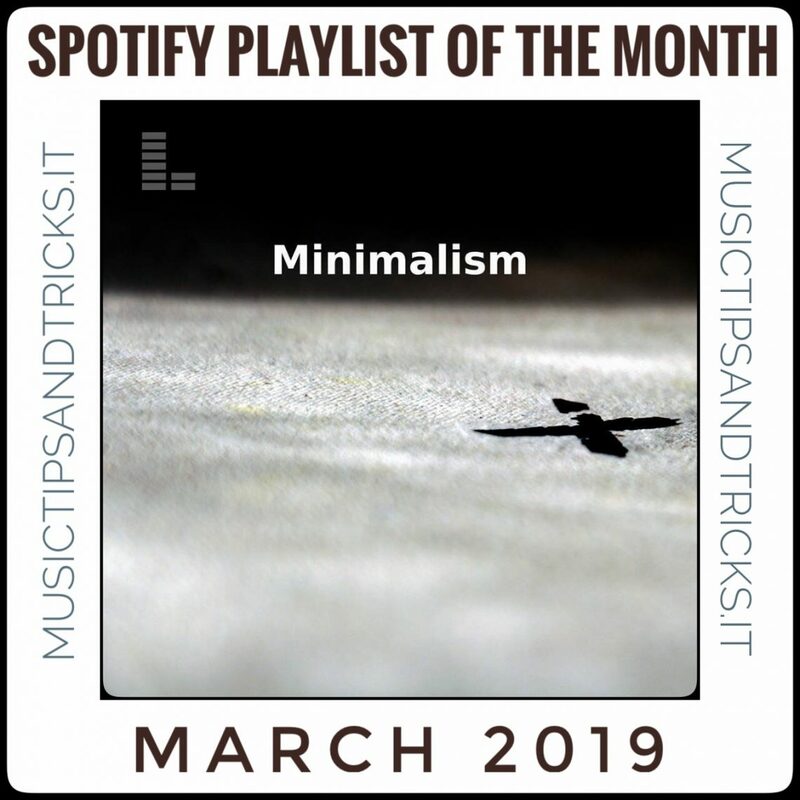 Curated by Less Records. 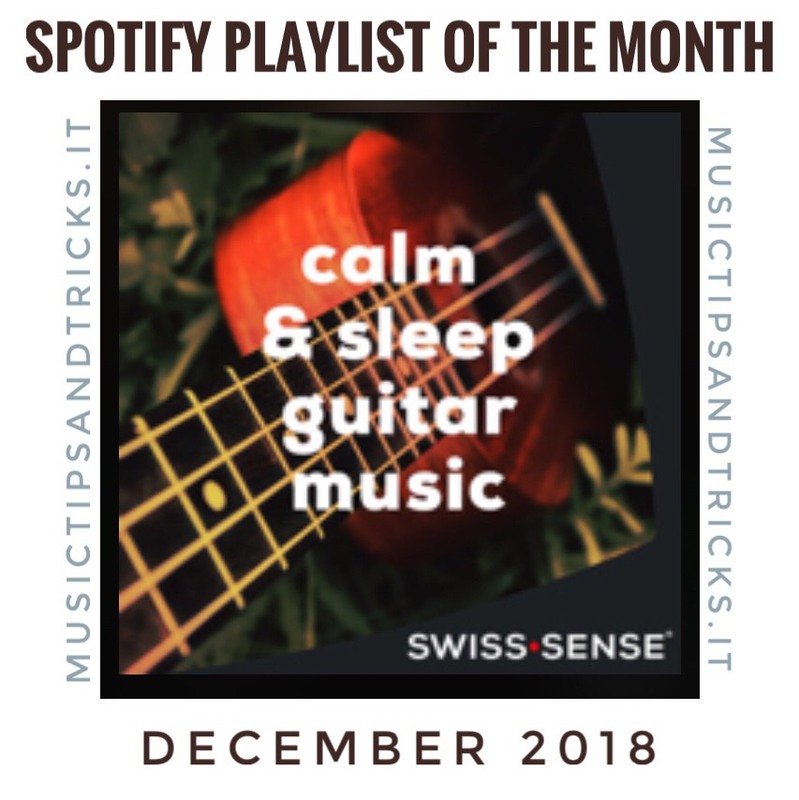 (English) Calm & Sleep Guitar Spotify Playlist of the Month -December 2018 An Acoustic Guitar Playlist for a better night's sleep. 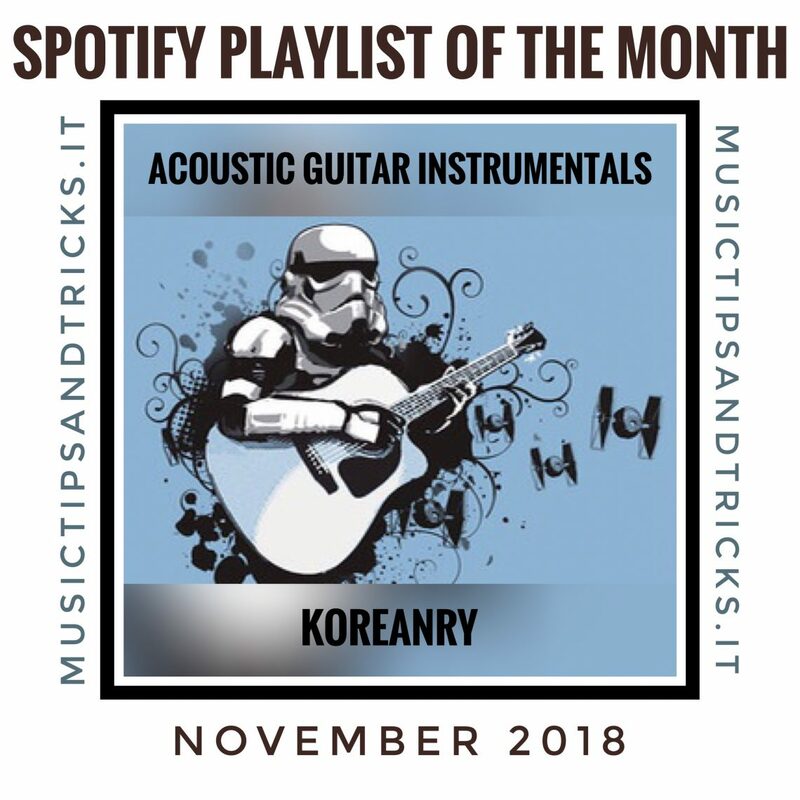 "Go Where the guitar Takes you"
Spotify Playlist of the Month -November 2018 Great Acoustic Guitar Songs, both covers and artist originals. 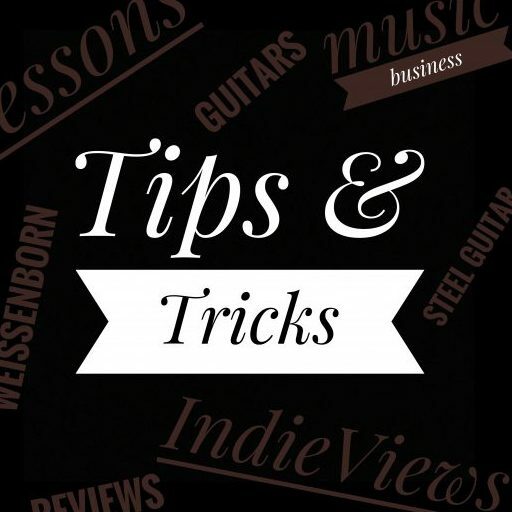 Play while you are studying or relaxing. Creates a great ambience at work! 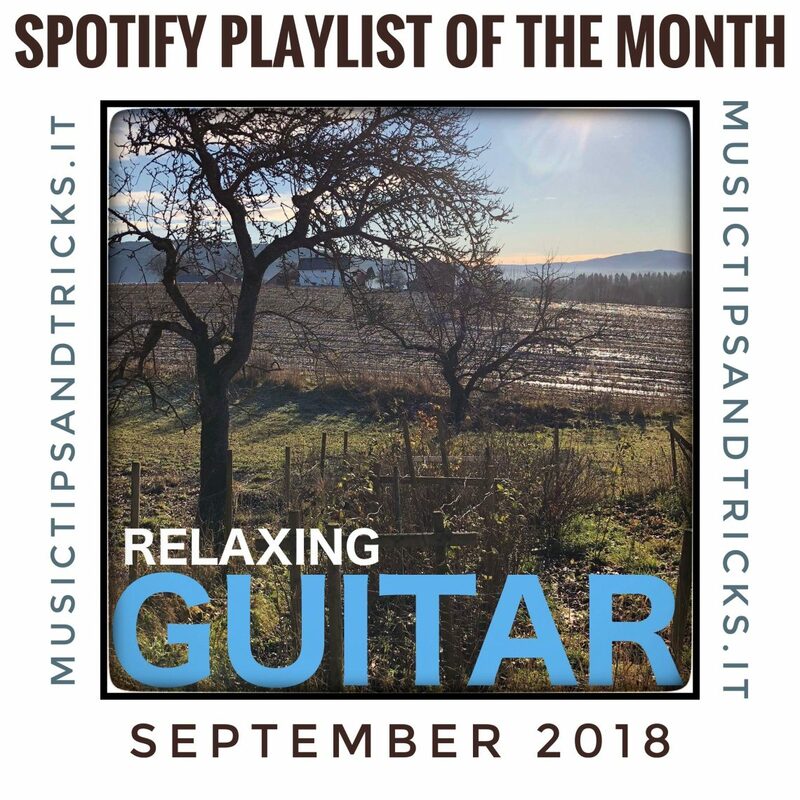 Spotify Playlist of the Month - September 2018 Relaxing acoustic guitar tunes. 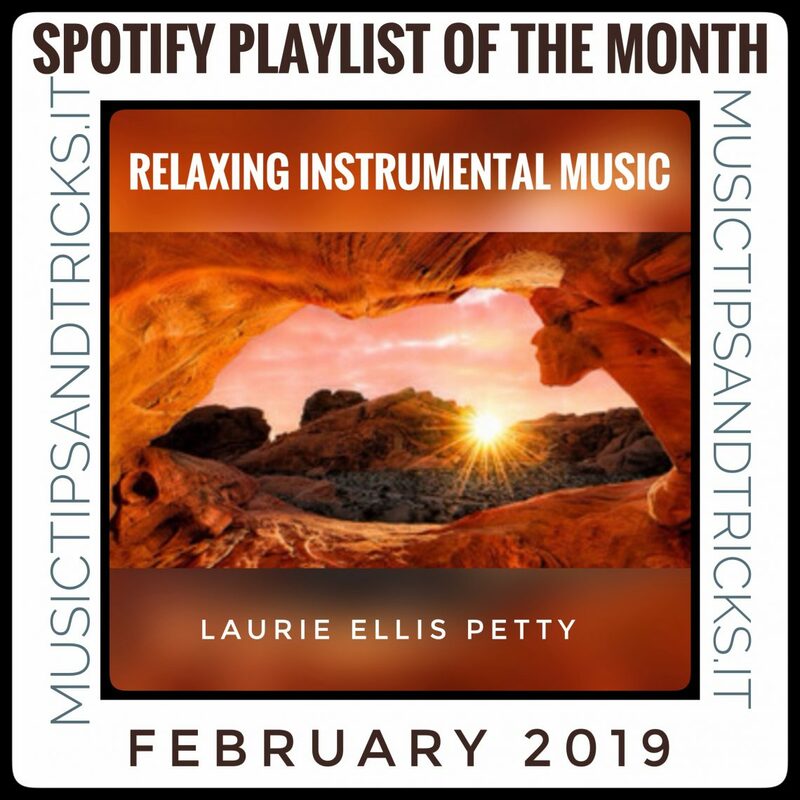 Great Background music for restaurants, driving, studying, meditating, dinner parties, or just for your listening pleasure. Lot's of contemporary musician and often updated.